According to the Spanish right-wing party PP, 40,000 Andalusian families relocate to Madrid every year looking for a more favourable inheritance tax (IHT) treatment. The socialist-run Revenue and Public Administration Council has disputed this and state that records show that in 2015, there are no more than 81 Andalusian families that have moved ‘abroad’ within Spain, and only 17 have done so to Madrid. If we consider that the above data is offered by bitterly opposed political parties, the truth –first victim of the debate- must lie somewhere in between the quoted figures. But there is no denying that IHT in Andalucia, compared to other regions in Spain i.e. Madrid, is seriously onerous. 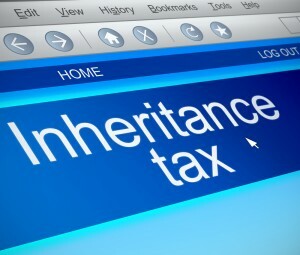 As an example, a 40-year old person registered in Andalusia (or any EU-EEA resident inheriting in this region) that receives by way of inheritance 200k Euro, will pay 28,250 Euro to the Tax Office, whereas a Madrid-based inheritor will only have to part with 285 Euros. In addition, the method to apply the 175k Euro allowance is wholly imperfect due to defective law drafting. The consequence of this is that a person receiving estate under the €175k allowance (by the way 97% of cases in 2015) from his/her parents will be exempt from IHT but if that same person receives a further say 25k (as in the first case), he/she will be slapped with a 28k Euro tax bill! This “tax bracket creep” is one of the great challenges faced by Maria Jesus Montero -Revenue Counsellor of the Andalusian Government- for 2016. 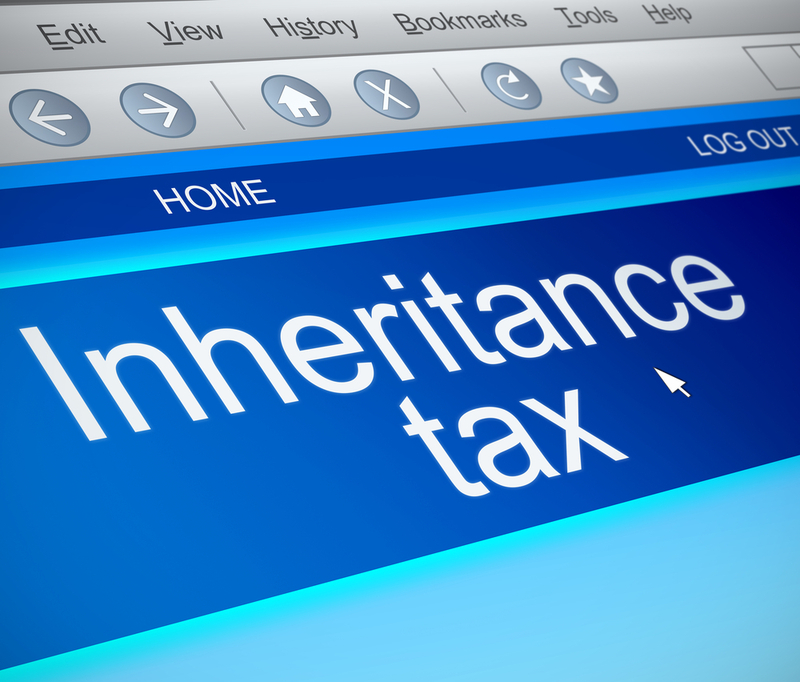 Conservatives, led by PP party, are all for eliminating IHT altogether between parents and children, irrespective of the size of the estate, on the remaining 3% tax returns. Dealing with that relatively small 3% gap will avoid the proliferation of illegal tax evasion schemes -using foreign companies or equity release mortgages-, uncertain avoidance loopholes -nervously waiting 4 years and 6 months for statute of limitation to kick in- or outright rejection of inheritances, such as when the taxes to be paid are higher than the equity on those properties.